Our flock & luxury beaded wallpapers evoke a feeling of grandeur and class, with its roots in the 18th century yet retaining its classical beauty to this day. Flock wallpaper designs are printed by adhering fibers to the paper. 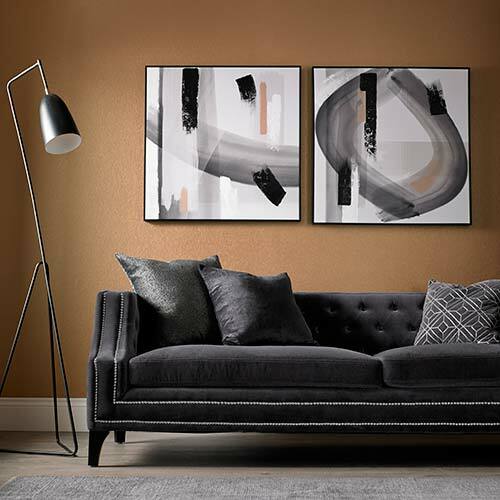 The velvety finish in the design is achieved by dusting fibers using a magnetic field to stand them on end, allowing the fibers to stick to the adhesive and give that soft to the touch finish. 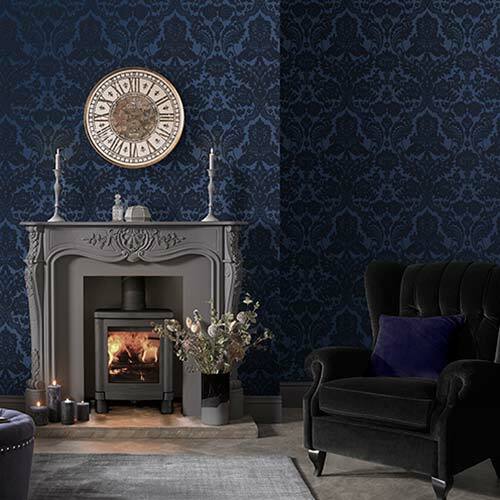 Some of our best flock wallpaper designs are those with damask prints.